What do animals say in other languages? 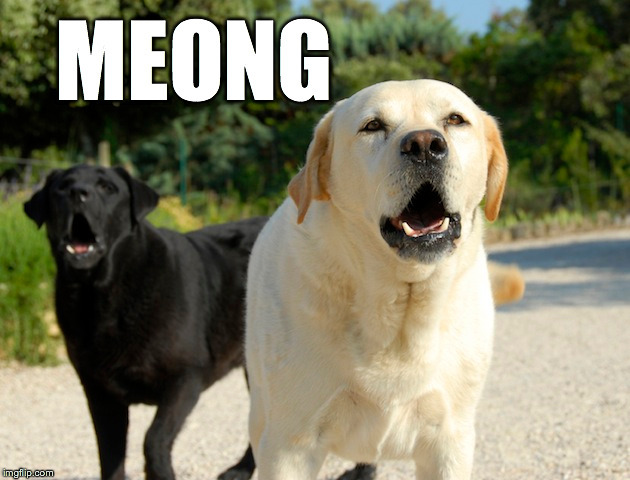 Plus dogs say guau-guau in Spanish, bau in Italian, ham ham in Romanian and hong hong in Thia. 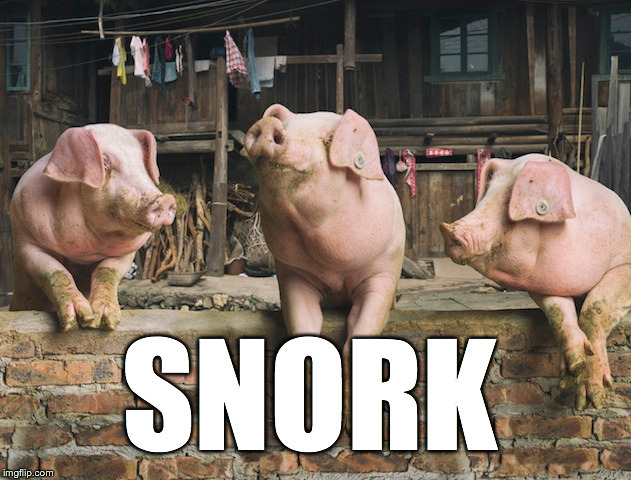 Plus, pigs say buu buu in Japanese, groin groin in French, churm churm in Polish and grunz in German. 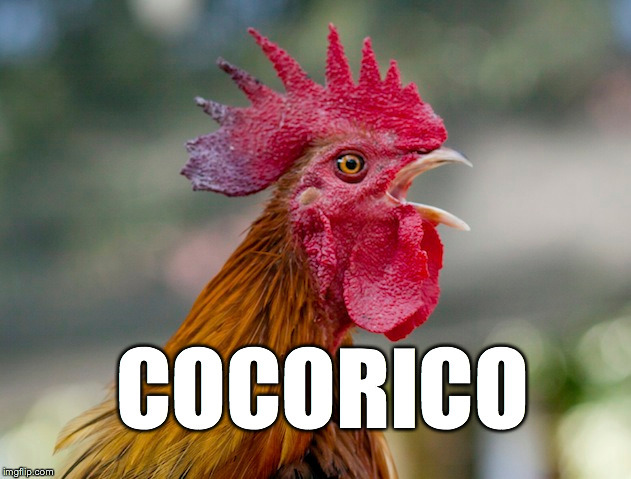 Plus, cockerels say tok tok in Dutch, kot kot in Finnish, kuklooku in Urdu and ko ko ko in Russian. 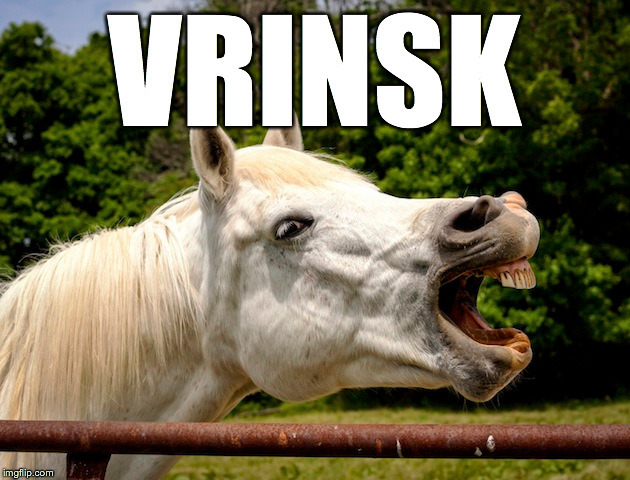 Plus, horses say ee-go-go in Russian, hi-hin in Japanese, i-haa in Polish and gnagg in Swedish. 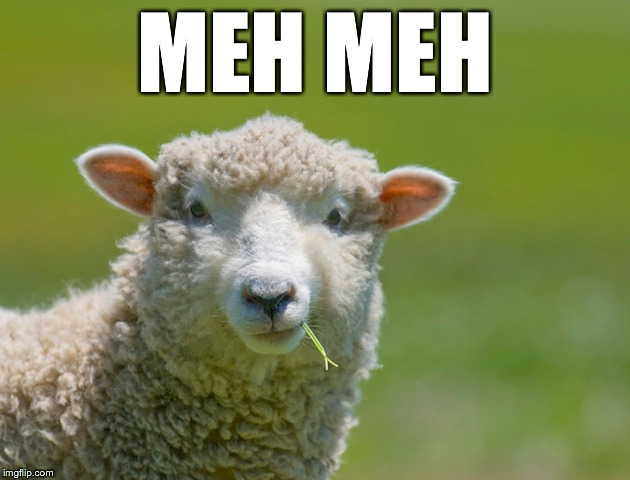 Plus, sheep say bêêê in French, mæh-mæh in Danish and bee in Italian.